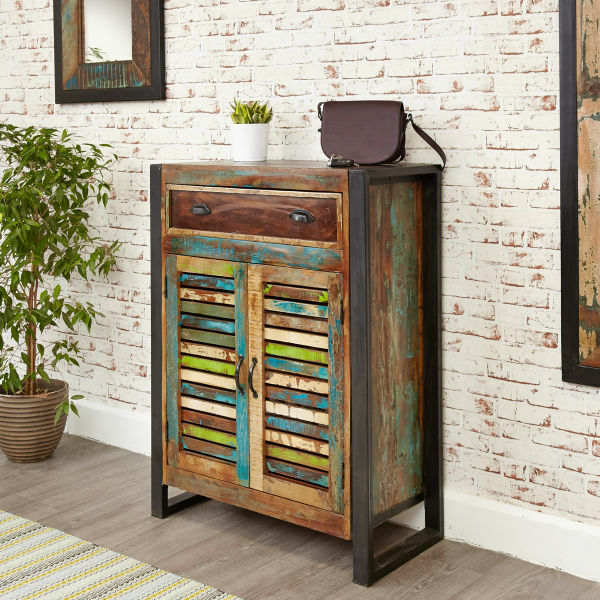 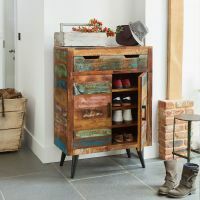 We have added a stunning Coastal Chic shoe cupboard to our best selling range of hallway storage. 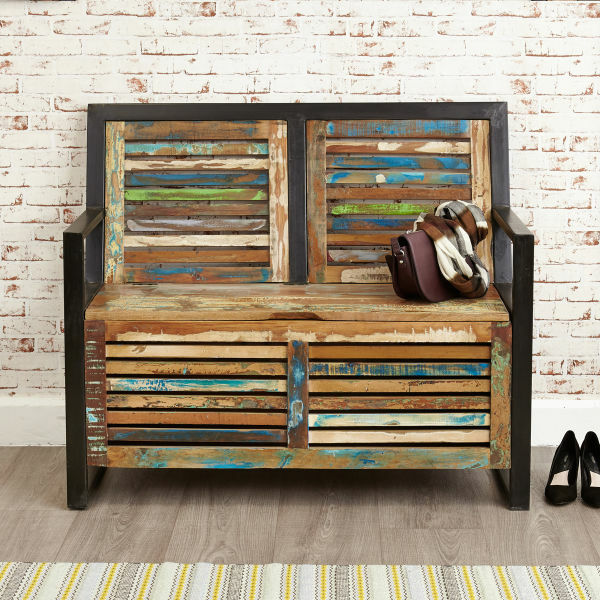 A perfect size for positioning by the front door, its a piece of furniture that no home should be without. 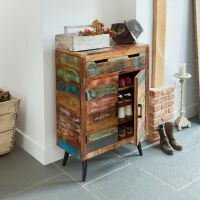 The cupboard has four shelves plus a handy drawer at the top. 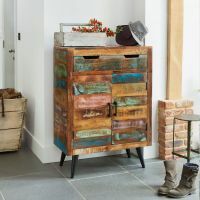 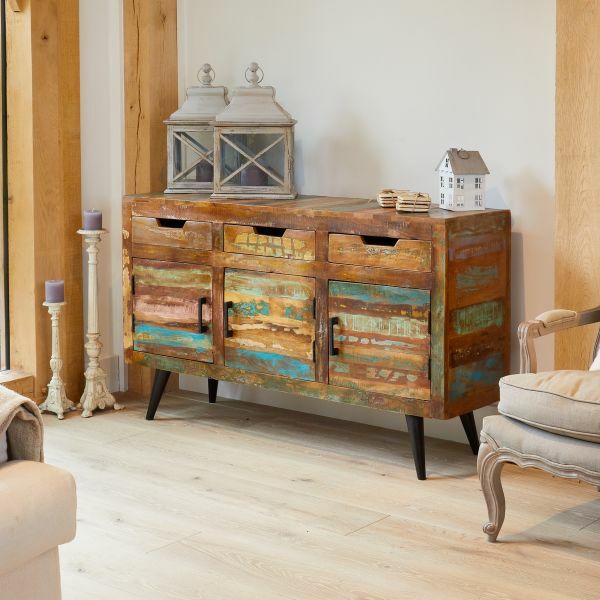 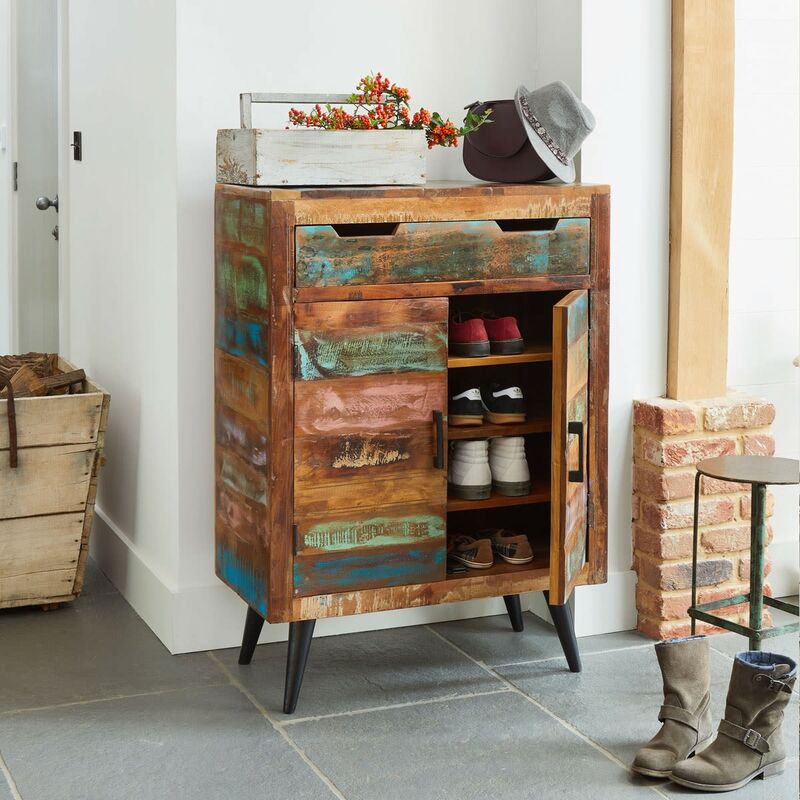 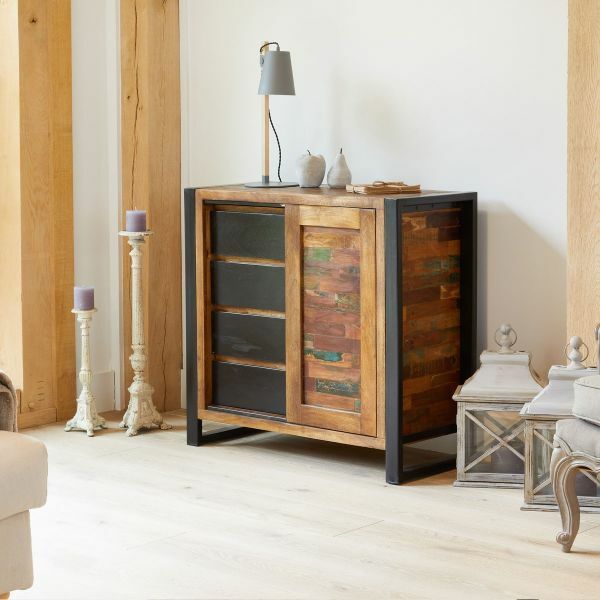 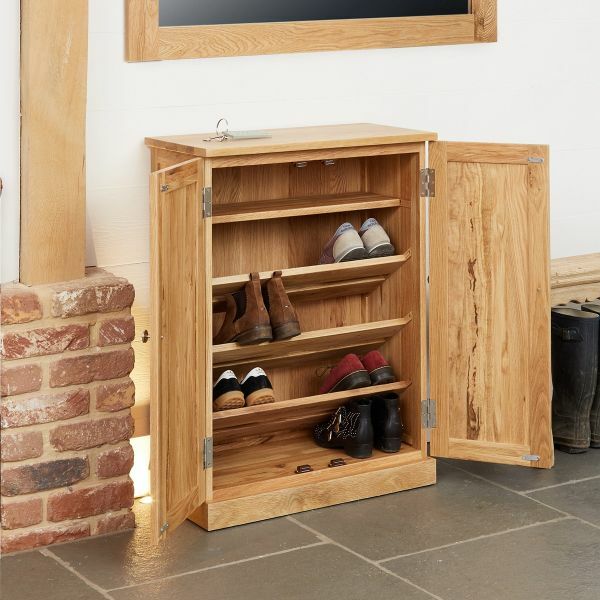 The hardwood used to create the shoe cupboard is sourced from reclaimed timbers and still bears its natural colouring and markings, some of the wood used is over 150 years old. 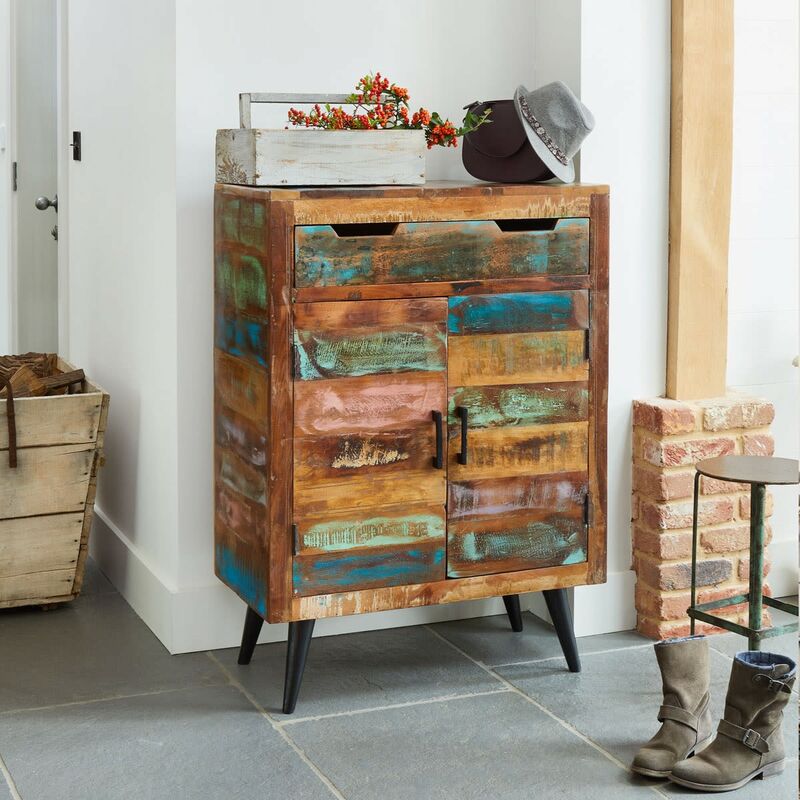 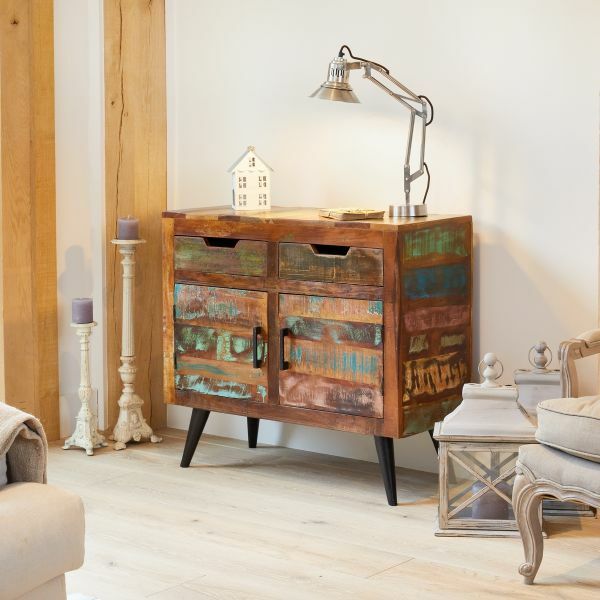 its sturdy, industrial inspired legs have been forged in cast iron creating a quirky additional feature to the piece.